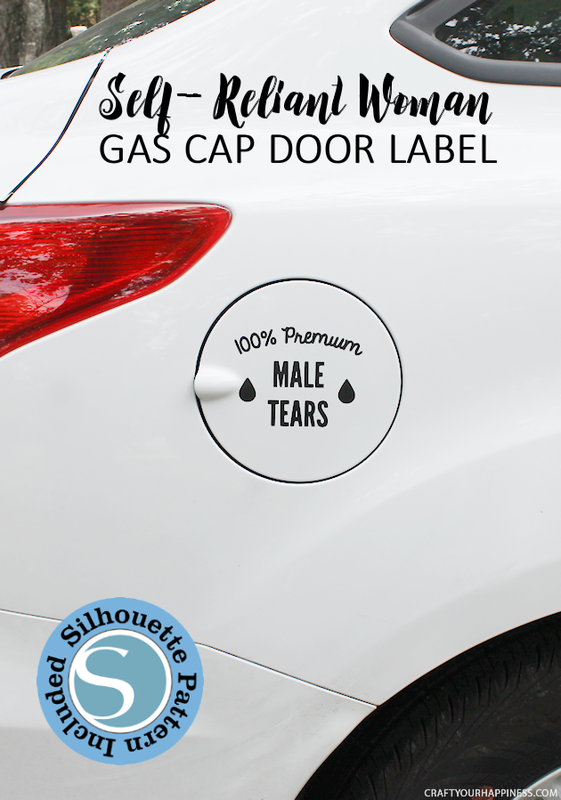 Here’s a gas cap car sticker for you self-reliant gals out there. 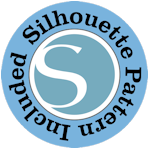 The main pattern is made to be cut using a Silhouette machine, but if you don’t have one we made a pdf version that you could use with a sheet of adhesive backed vinyl. You’d just need a steady hand and an X-acto knife. 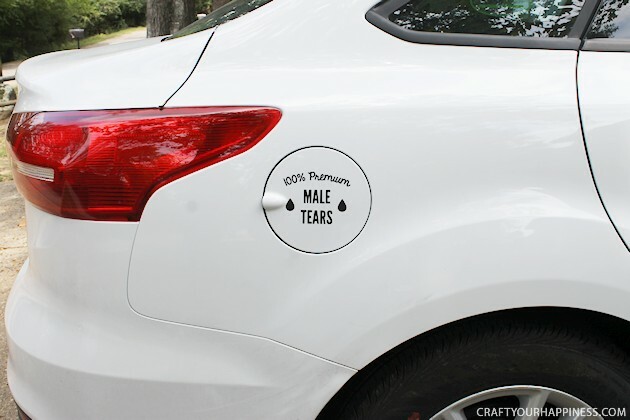 One thing’s for sure, you’ll get plenty of grins as you drive down the street! 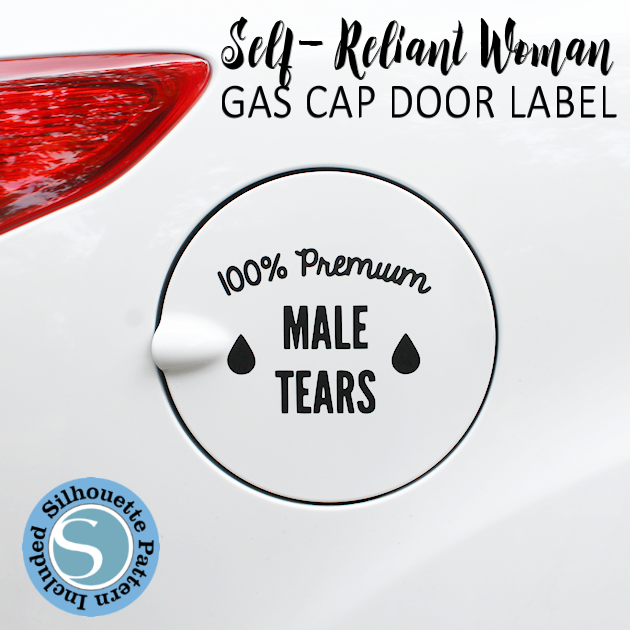 If you’re interested in more girly car accessories our removable hood ornaments might just be another post you’ll want to check out. Not much to this one. Cut and stick!